about opening up myself and writing this post. what I wanted to say. 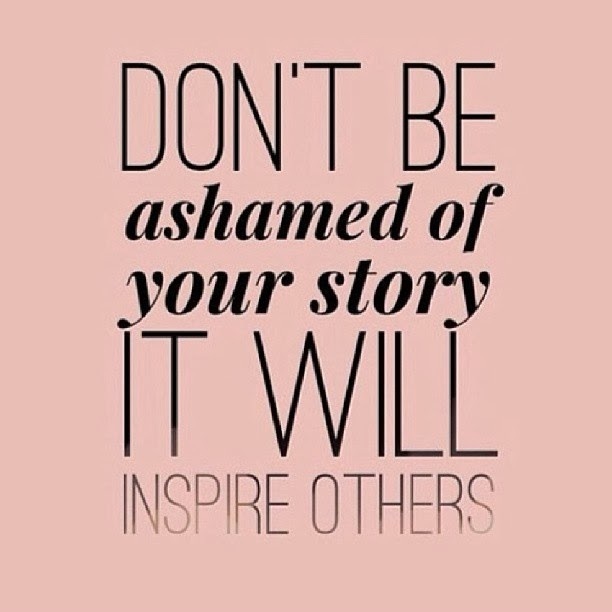 know my story can help or inspire others. ignorance for someone to say “Black women don’t have problems having babies.” It’s false! 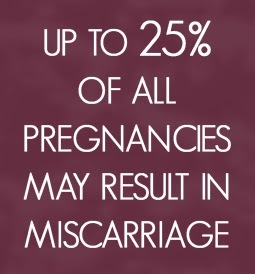 Actually between 15%- 25% of pregnancies end in miscarriage. 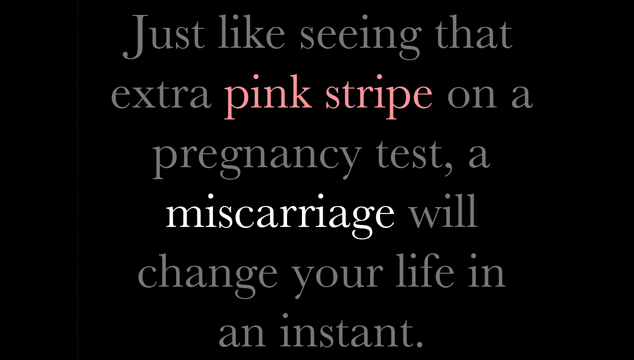 And most women don’t even know they’ve had a miscarriage, and sometimes write it off as just a period. of infertility issues are due to issues with the male. time around is to start me on a baby aspirin regimen. find out, and once you find out, you crash. the same; you’re always worried about something. quicker, as long as we’re emotionally ready. what else. Fun, fun, fun! in a way, I tried to mentally prepare myself for the worst. In a sense, I am fine. There’s really nothing you can say. I will accept food and wine . :lol:.